Let’s talk Halloween. 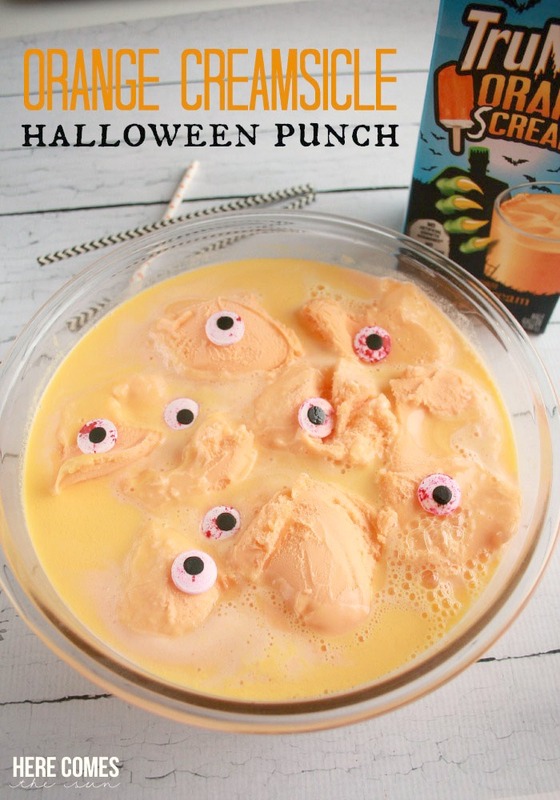 I know it’s September but let’s be honest… Halloween always sneaks up on us, right? 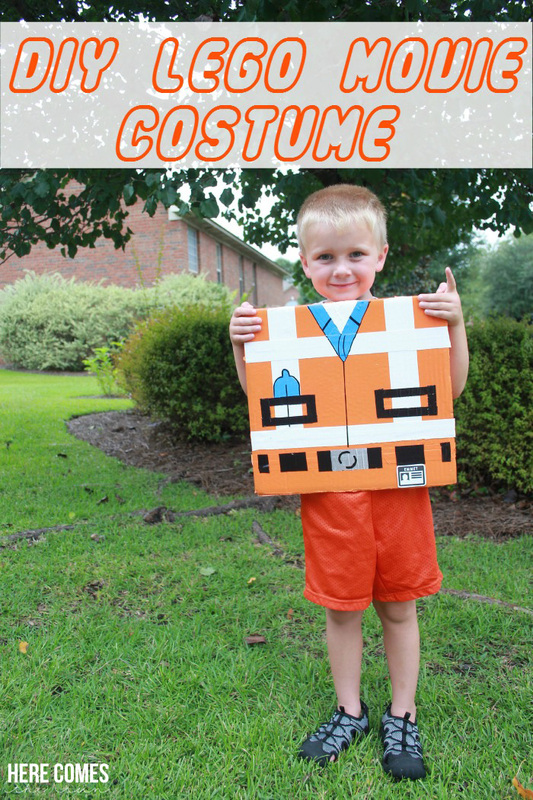 One minute it’s back to school and the next minute you are scrambling to throw together an awesome costume on October 30. 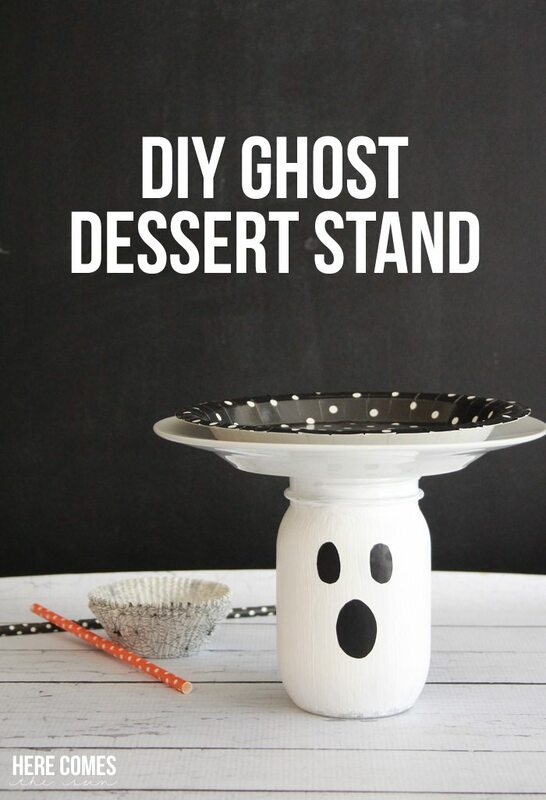 I’m here to help with all that and get you ready for your Halloween parties with this Halloween Ghost Dessert Stand. 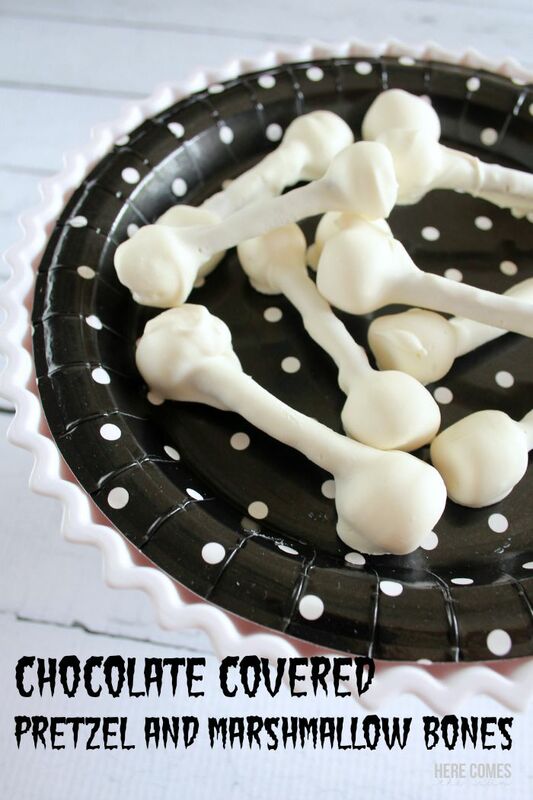 You can put this together quickly and it will add a cute touch to your table filled with Halloween treats. 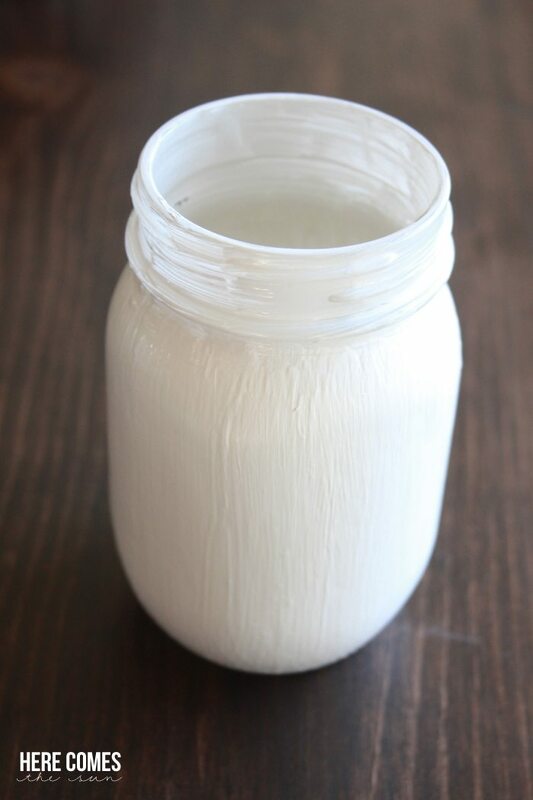 First, paint your mason jar with the white acrylic paint. I used about 3 coats to get good coverage. Next, take your black vinyl and turn it so the back side is facing up. 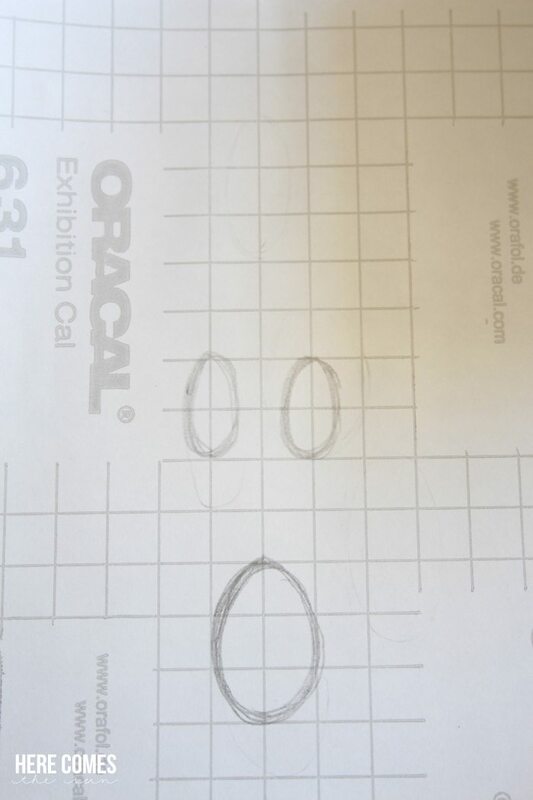 Sketch out the ghost eyes and mouth and cut them out. 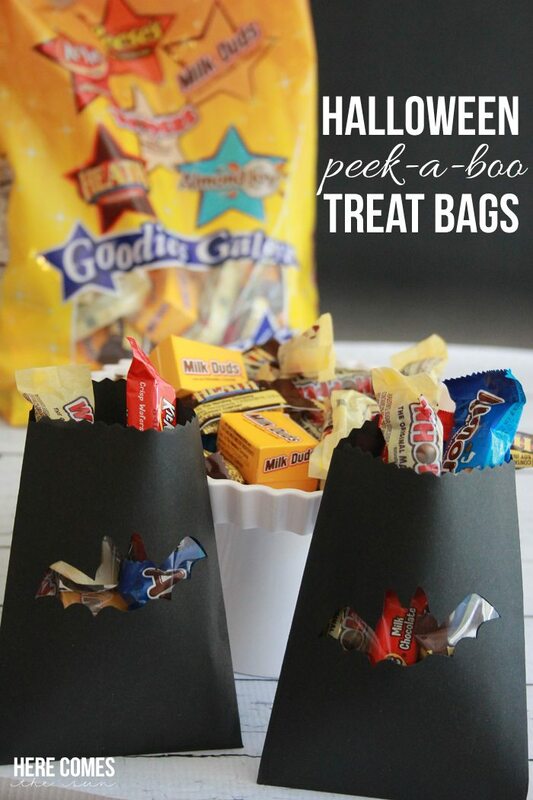 You can also use an electronic cutting machine such as a Silhouette or Cricut for this step. 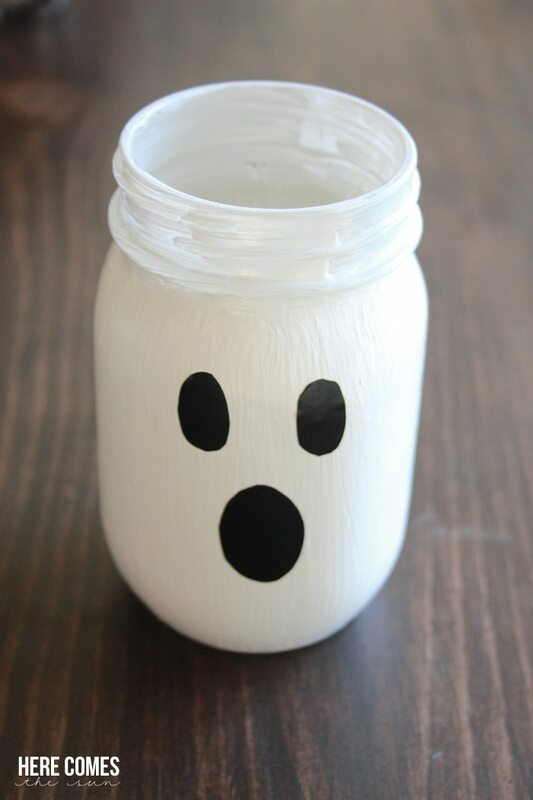 Make sure the paint is dry and then place your vinyl eyes and mouth onto the mason jar. 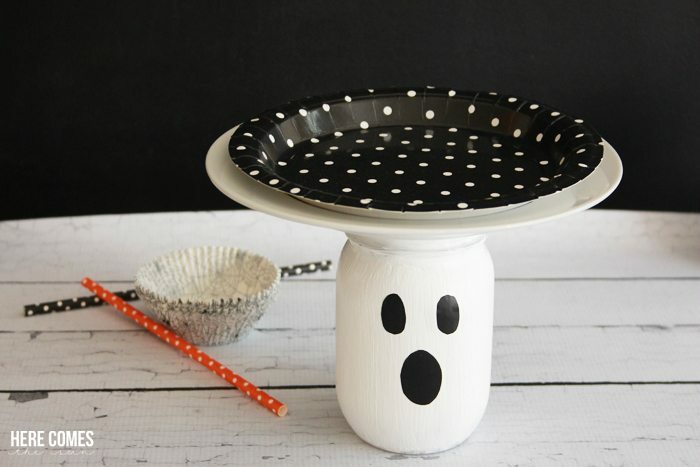 Place a white plate on top of the mason jar and you have an adorable Halloween themed dessert stand. Use hot glue or epoxy to secure the plate if you would like to make the stand permanent. I would suggest using a light melamine plate. Also, because the mason jar is small, you will need a small dessert sized plate. 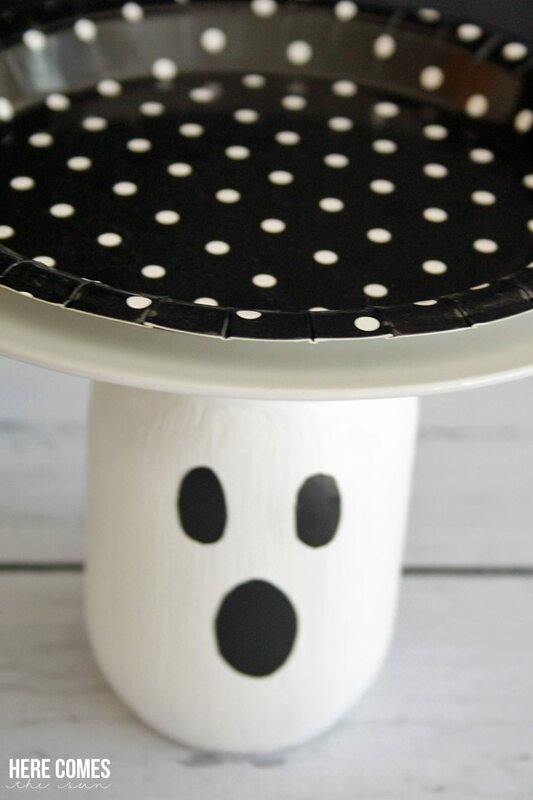 I placed a black and white paper plate on top to make it a bit more decorative. This stand is perfect for displaying cupcakes or small desserts. It even works for a small smash cake. 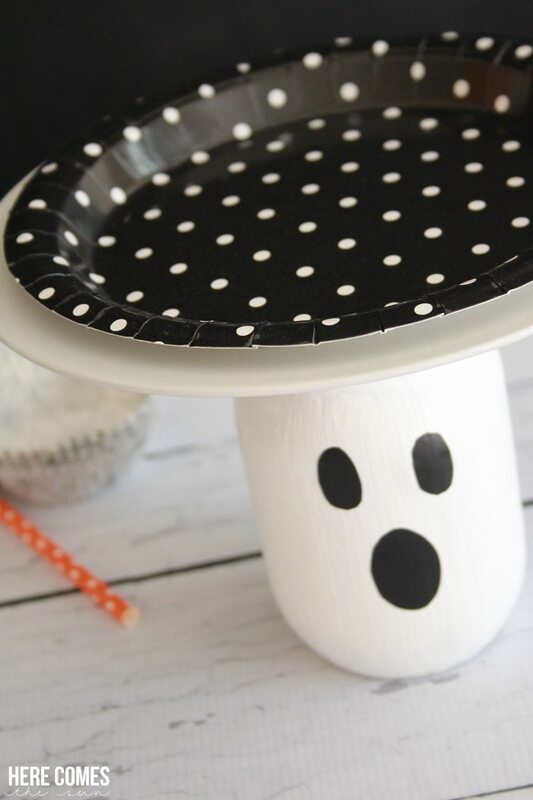 This post is part of Craft Lightning Halloween Edition! Using a mason jar as the base for this dessert stand is genius!